Station at the junction of Broadway and Petty France. Victoria Station 5-10 minutes walk (Victoria, District, Circle and mainlines). Westminster Station 5 minutes walk (Jubilee, District and Circle lines). Central London Parking constraints apply. 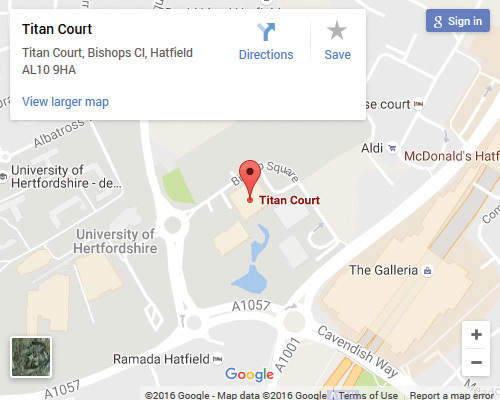 Although there are parking bays locally and outside the building, they are expensive. 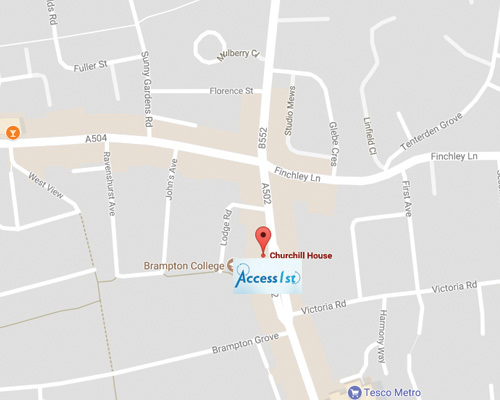 We are almost opposite Morley College, on the one way system. Lambeth North Station – approx. : 4-5 minutes walk. Waterloo Station 10 minutes walk. There are many buses serving this location. Central London Parking constraints apply, and parking is expensive (approx. £4.80 per hour during weekdays. Free parking during evening and weekends only. 238, 366, 5 from Barking Station. Barking - District line (10 minutes’ walk). 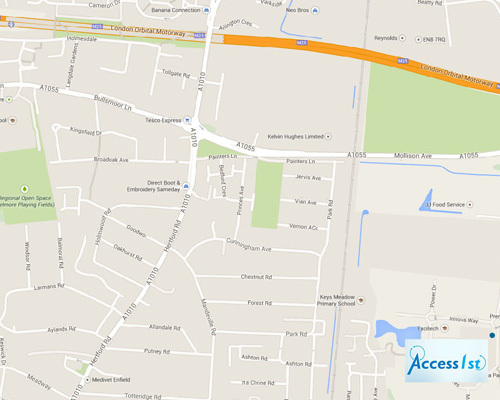 Travelling from A406, East Bound, take the exit for Barking Ilford A124. Nearing the end of the exit you will approach a roundabout at an underpass. 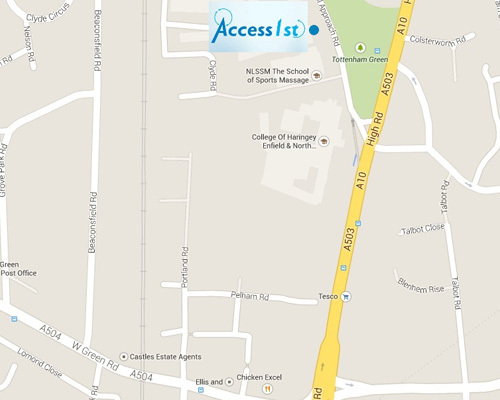 Take the 2nd exit, London Road A124, and then immediately the 1st slip road into the grounds of Fortis House. 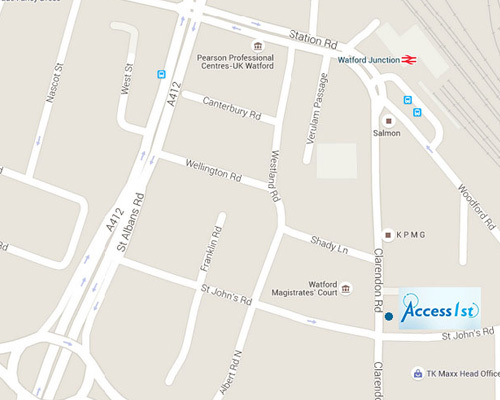 Following the road round brings you to Hertford road and back onto the roundabout. 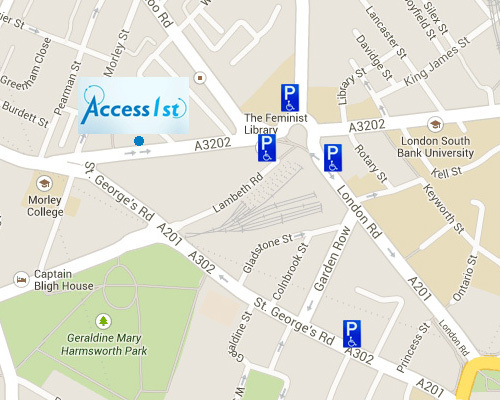 Disabled badge holders can park outside the main entrance in the loading bay. 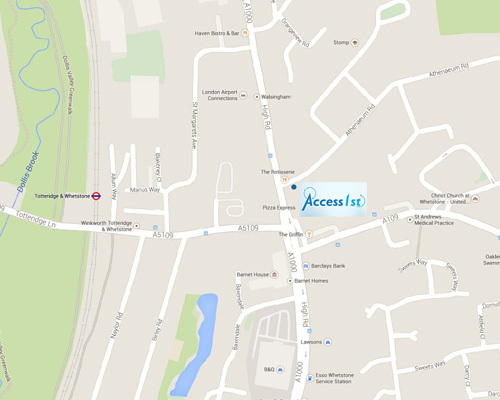 Minimal parking located directly around the building Some on street parking located very locally (Hertford Road). 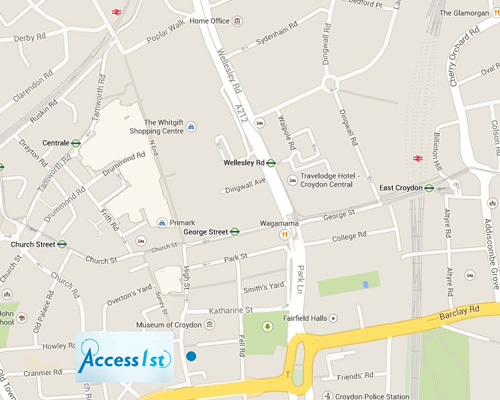 West Croydon Station is also a short distance away, with access to London Overground and Tram service. Davis House is by the flyover. 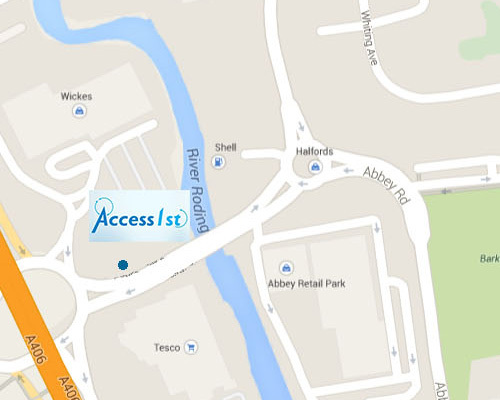 Pay and display parking is available at the NCP car park across the road from the building. 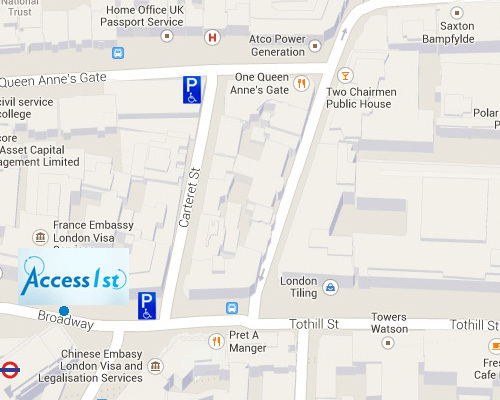 There is a pay and display car park on Town Hall Approach.